To be fair I was let down by my car’s computer. As we passed the service area at St-Hilaire-Cottes on the A26 autoroute, it showed enough petrol for 78 miles. No problem – my SatNav showed just 45 miles to at Calais. I could fill up before joining the queue for the ferry. What I didn’t know at the time that this was the final petrol station before the boat. It was my last chance. Then my car began to send out different messages that it was running low on fuel. Lights lit, then warnings appeared and then finally, as Calais came into view, “miles-to-go” went to a minus figure. And this on a busy autoroute with a very narrow hard shoulder. I recalled how my friend Alan once ran out of petrol approaching the ferry loading ramp. His three sons jumped out and pushed their car onto the boat. All I had was Jacqui. Intellectually I knew that Honda, like most car manufacturers, allow a certain reserve of fuel even when the instruments show empty. But I was in no emotional state to put this to the test. “O God, O God, O God, O God. Strangely, as all this was happening I entered into a theological discussion with Jacqui – I do this under extreme stress. 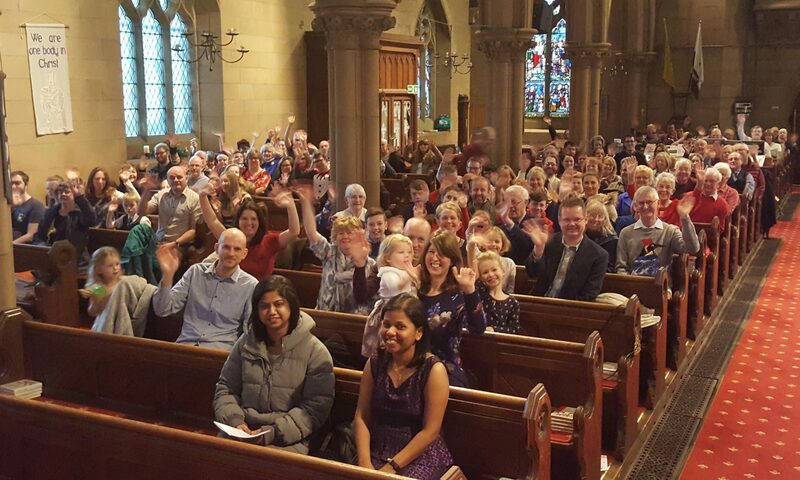 “What do those who have no faith in God do in such a situation as this?” How do they cope? What do they do? Just curse the darkness? We have the privilege of prayer – even though the crisis may be entirely of our own making. Crying out to the Lord is a deep-seated human instinct. It’s what we do under stress. It’s how we are made. “In my distress I called to the LORD; I cried to my God for help” is a typical phrase, for example, from the Psalms. This one is from Psalm 18:6. So when we panic, we pray and as we pray we demonstrate our complete dependency on the God of grace, who gives generously when we deserve nothing. And as we do we learn to face life’s trials, small as well as large, with a new attitude – although often it does not feel like that at the time. So how did God answer our prayer? Did he remarkably create a station d’essence especially for me just round the next turn? Or did he miraculously adapt our Honda to run on air? I would have settled for either option. 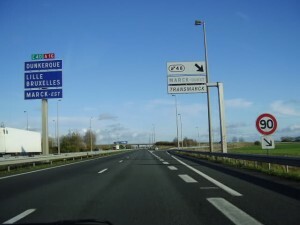 Actually, to make matters worse I managed to take the wrong lane – and we found ourselves using precious petrol actually going away from Calais to the small township of Marck. Where quite by chance I saw a Carrefour with a petrol station. “Life is ten percent what you experience and ninety percent how you respond to it,” observes therapist Dorothy Neddermeyer. As disciples of Jesus, we often learn the hard way how to respond to life and Things Going Wrong. Next PostNext When saying sorry is not enough.